A free open access ebook is available upon publication. Learn more at www.luminosoa.org. Every year, tens of thousands of Eritreans risk their lives making perilous voyages across Africa and the Mediterranean Sea. Why do they face such an ordeal to reach European countries where long-term prospects are often dismal? 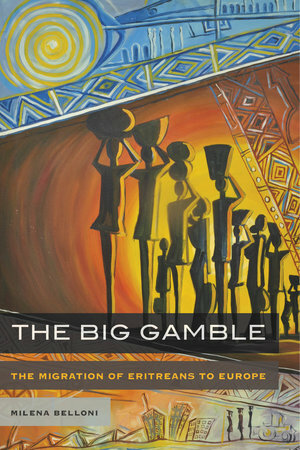 The Big Gamble is a vivid ethnography about one of the most under-researched refugee populations today and their efforts to escape chronic crisis. 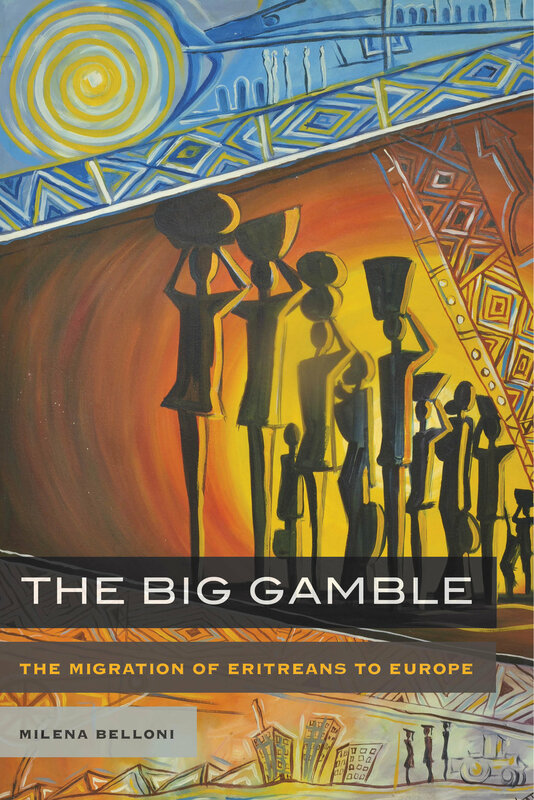 Author Milena Belloni visited family homes in Eritrea and lived with refugees in camps and urban peripheries across Ethiopia, Sudan and Italy to untangle the multiple reasons behind current migration from the Horn of Africa to Europe. Chronic crisis back home, limited prospects in the country of initial asylum, as well as transnational family expectations push migrants in complex journeys across countries and continents Balancing encounters with refugees and their families, smugglers, and visa officers, The Big Gamble contributes to ongoing debates about blurred boundaries between forced and voluntary migration, the complications of transnational marriages, the social matrix of smuggling, and the role of family expectations, emotions, and values in migrants’ choices of destinations. The book reveals how shared imagination and morality are critical to understanding the trajectories and the motivations of those willing to risk everything for asylum in Europe. Milena Belloni is a postdoctoral researcher at the University of Trento. In 2016, her thesis on Eritrean migration won the IMISCOE Award. Her work concerns refugees' mobility and integration. Belloni has published in the Journal of Refugee Studies and the Journal of Immigrant and Refugee Studies.